Salix spp. including S. purpurea L., S. daphnoides Vill. 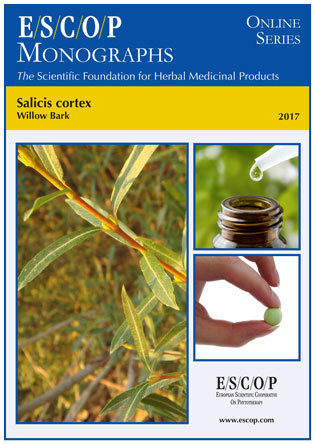 and S. fragilis L.
The herbal monograph summarizes scientific studies and textbooks regarding efficacy, dosage and safety to support the therapeutic uses of willow bark. This herbal drug by definition consists of the whole or fragmented dried bark of young branches or whole dried pieces of current year twigs of various species of the genus Salix. Studies with its main characteristic constituents salicin, salicortin, acetyl-salicortin and tremulacin are included. The therapeutic indications are low-back pain, mild rheumatic conditions, fever associated with common cold and headache. Administration of willow bark addresses posology; duration of use, contra-indications; special warnings; special precautions for use; interactions with other medicinal products; other forms of interaction; in pregnancy and lactation; undesirable effects; overdose. In vitro experiments with willow bark extract or salicin demonstrated anti-inflammatory, anti-angiogenesis, apoptotic and cytotoxic activities as well as metabolic transformations by kidney, liver and lung. In vivo and ex-vivo experiments in animals demonstrated anti-inflammatory, antipyretic and antitumour effects. In 6 randomized-controlled- and 7 open clinical studies using orally administered willow bark extract, in human patients with either low-back pain or various rheumatic conditions, relief of these conditions could be demonstrated. Pharmacokinetic studies on absorption, metabolism and elimination of salicin, salicortin and tremulacin and of standardized willow bark extract were assessed in animals and humans. Preclinical and clinical safety has been investigated. 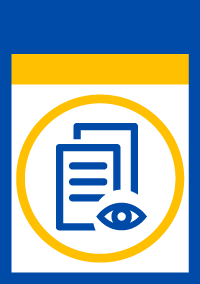 Occasional, mild adverse events were reported. These studies supported the hypothesis that willow bark extract is less prone to cause adverse reactions in the stomach, when compared to acetylsalicylic acid. The selection of literature cited in the monograph is aimed at bringing together relevant information about the possible physiological roles of willow bark and its major constituents. Salix purpurea L., Salix daphnoides Vill., Salix fragilis L.